As an artist/designer at heart, I am always fussing with my logo and marketing materials. I think I have landed on business cards that I love! MOO cards are my new favorite printers! 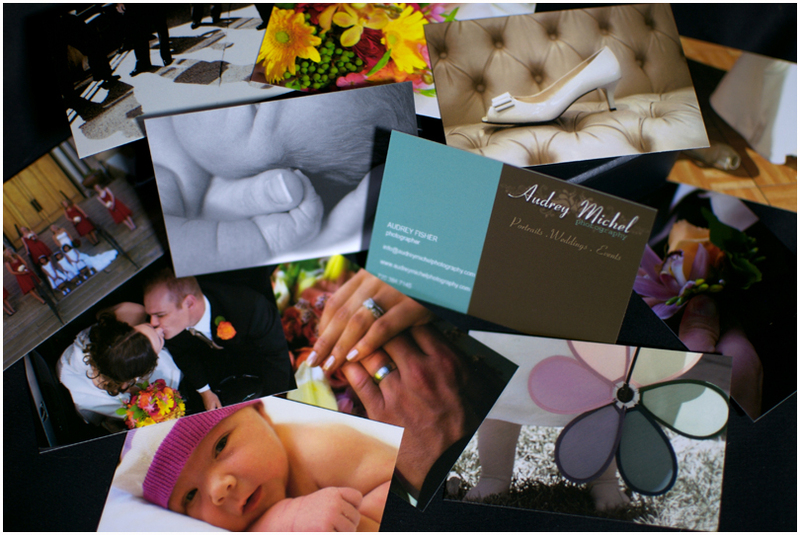 They allow for 50 different images in every order, so my business cards have been come a mini portfolio. As people are selecting which card they’d prefer it sparks some great conversation! And, as you can see in the bottom image, Tess likes to “help”!